Snowden's leaks have uncovered not only the UK government's unwarranted surveillance - but also the extent internet and telecom giants have helped them do it. 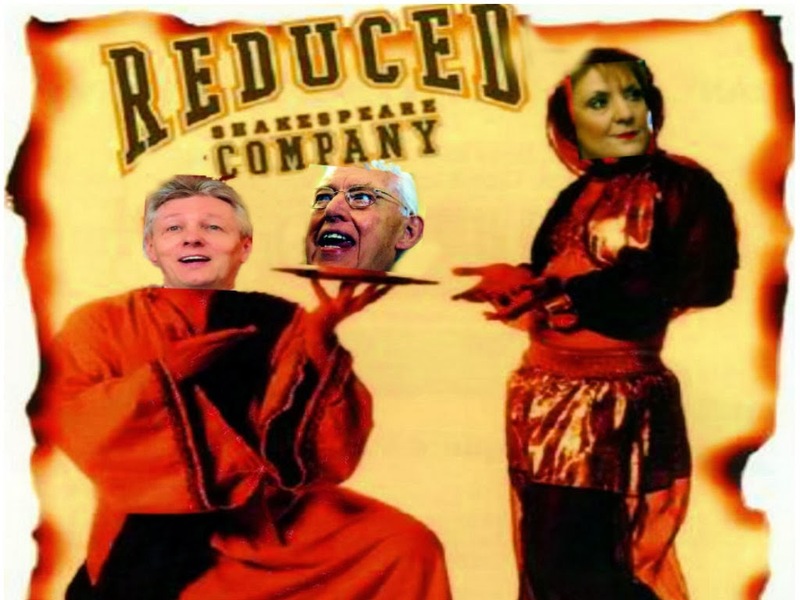 They're accused of using the chance to cash in on taxpayers who are stumping up the cash. Snowden's latest leak particularly highlights Microsoft. The computer firm allegedly installed backdoor access to its services - exclusively for government surveillance. If that's the case - Microsoft's denial that it handed over data would still be true, because the government wouldn't even need to ask. Ray McGovern, a retired CIA officer, says this perfectly highlights the problem. Regarded by many to be the best version of the great Tommy Makem's signature song. 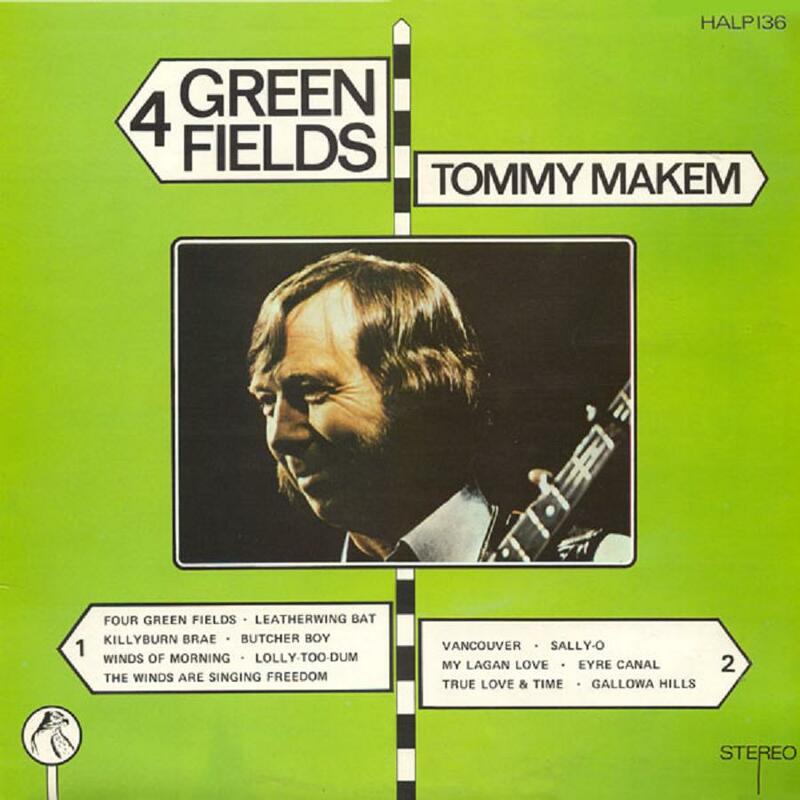 This recording was played at the Tommy Makem memorial concerts at the Irish festivals summer 2007, shortly after Tommy died on August 1, 2007. The poem at the beginning is "Requiem for the Croppies." Feb 6, 1983, At the National Concert Hall, video companion to the album of the same name.Tommy was born and raised in Keady, County Armagh, Ireland (the "Hub of the Universe" as Makem always said).His mother, Sarah Makem, was an important source of traditional Irish music, who was visited and recorded by, among others, Diane Guggenheim Hamilton, Jean Ritchie, Peter Kennedy and Sean O'Boyle. His father, Peter Makem, was a fiddler who also played the bass drum in a local pipe band named "Oliver Plunkett", after a martyr of the Cromwell age. His brother and sister were folk musicians also. Young Tommy Makem, from the age of 8, was member of the St. Patrick's church choir for 15 years where he sang Gregorian chant and motets. He didn't learn to read music but he made it in his "own way". 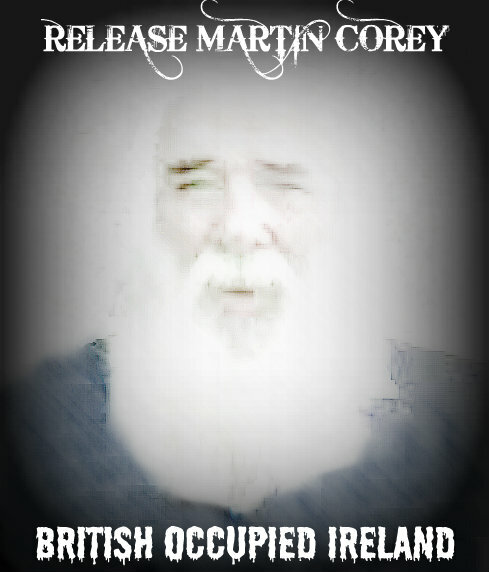 Martin Corey an innocent old man, interned three years without trial, a political scapegoat, to justify MI5's milking the UK taxpayer cash cow, for billions, at its state of the art Hollywood base, in British Occupied Ireland.